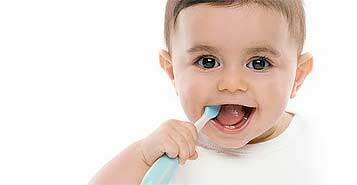 We know that with the arrival of a new baby, it is now time to consider infant oral care as you can soon expect the arrival of your baby's first tooth! We know that children with special needs are unique and require a greater level of care. Our team is trained and experienced in providing care to all patients. 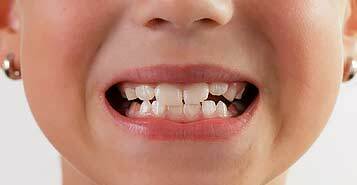 We can help restore your child's smile using many different procedures and materials. Using modern materials, we can create a natural-looking smile for your child. Dental Sealants for children may be the right option to help protect your child's teeth. 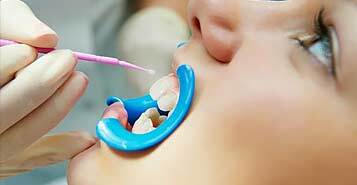 Sealants have been used as a protective tool since the 1960's. If your child's tooth is badly decayed or beyond the point where a root canal won't save the tooth, then the tooth will need to be extracted. 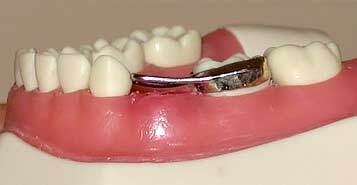 We use Interceptive Orthodontics to guide newly emerging teeth and to correct any bite irregularities to improve future orthodontic treatment. 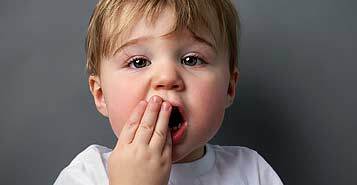 We are acutely aware that dental trauma is common in toddlers as they learn to walk. Also, young teenagers who are also involved in sports can be at risk. Tongue and Lip Ties can cause infants difficulty with feeding and may also contribute to airway difficulties, altered bites and speech development issues. Thank you for taking the time to visit the Chestermere Station Pediatric Dentistry section of our website. A visit to Chestermere Station Dentistry will delight young and old. You will travel back-in-time upon entering our early 1900’s replica train station. It is our goal to strive to create an interactive learning environment that will allow children to gain knowledge about the importance of dental care in a fun and supportive way. Take a tour of our facility. Dr. Ethan Zuker and the Chestermere Station Pediatric Dentistry Team will offer a caring custom-tailored approach to meet the unique and ever-changing needs of our pediatric patients. To visit Dr. Zuker and his team, you do not need a referral from your regular dentist.We invite all new potential patients to schedule a meet-and-greet with Dr. Zuker and his team as well as a tour of our pediatric facilities. 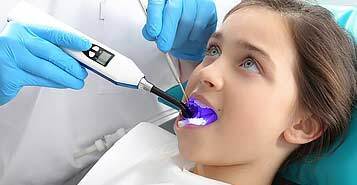 Our Pediatric Specialists offer a wide range of Pediatric Dental Services for all children, including those with special healthcare needs, such as Cleanings, Restorations, Extractions, Pulp Treatments, Sealants, Space Maintainers/Regainers, Lip or Tongue Tie Correction, Desensitization Appointments, and Sedation Dentistry. 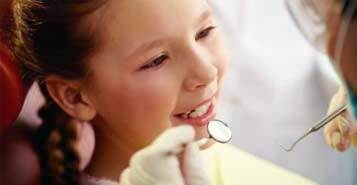 Call us at (587) 349-5858 to book your child’s Pediatric Dentistry consultation with us today! Why Chestermere Station Pediatric Dentistry?